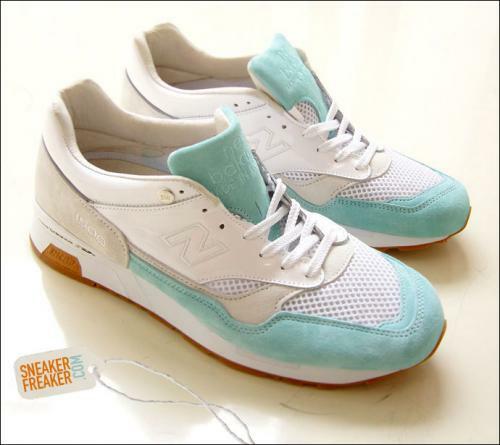 Check out this hot collab between solebox and New Balance. Sneaker Freaker broke these and we are still waiting for a release date. These 1500 feature a nice mix of suede, patent, and mesh. 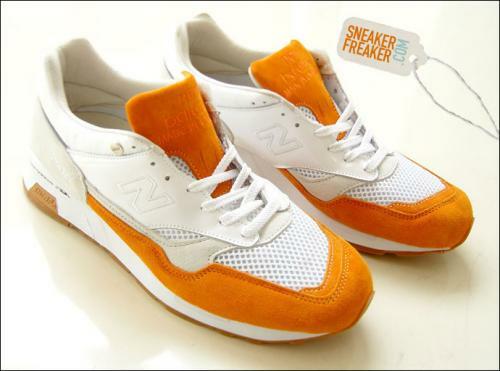 The colors work great together and the white leather/mesh mix make the texture of the suede really stand out. Very Nice! This entry was posted on Tuesday, September 11th, 2007 at 2:31 pm and is filed under 1500. You can follow any responses to this entry through the RSS 2.0 feed. You can leave a response, or trackback from your own site. the best would be if they made a white/aqua version of the purple devil. the mint angel? love the cool and calm colors! but it have women size? i got two pairs of them, blue in us 10.5 and the orange one in 12. would sell them… location berlin. feel free to drop me a line if you are interested.